From the beginning, Rivland earned a reputation for dependable customer service and consistent rice flour quality. 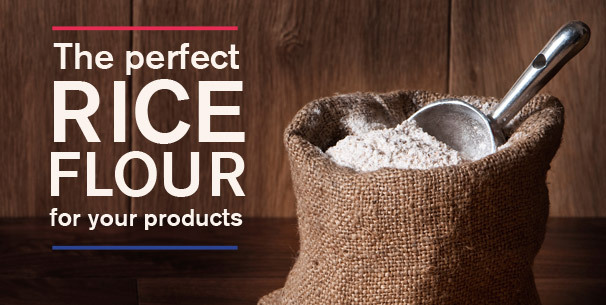 Rivland continues to meet the challenges of the food industry demands on both flour supply and quality. Supported by both Riviana and Riceland’s technical teams, Rivland’s commitment to quality and service is unsurpassed in the rice industry.